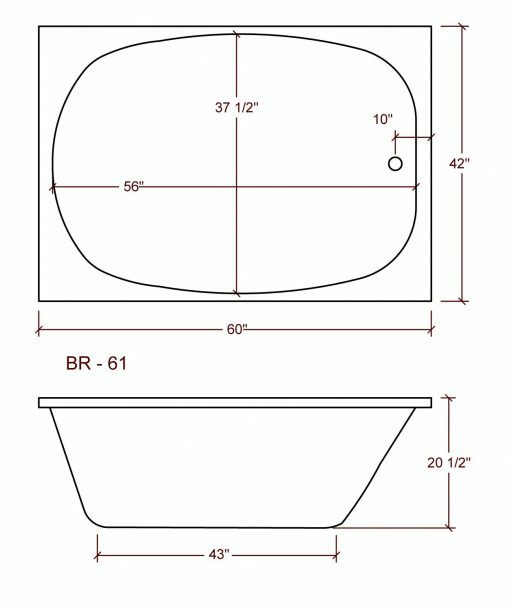 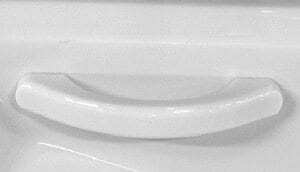 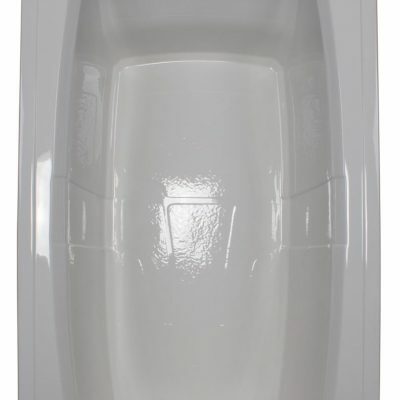 A space-saving and versatile option for your bathroom, the American Acrylic 42″ x 60″ Soaker Corner Bathtub is perfect to soak in and unwind after a long day of work. 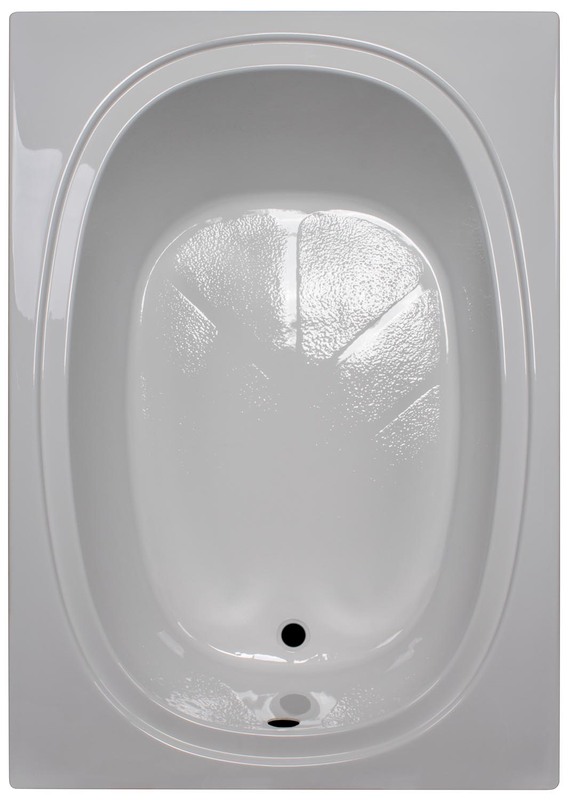 Designed to offer efficiency, this bathtub snugly fits into one corner of your bathroom, without occupying much floor area. 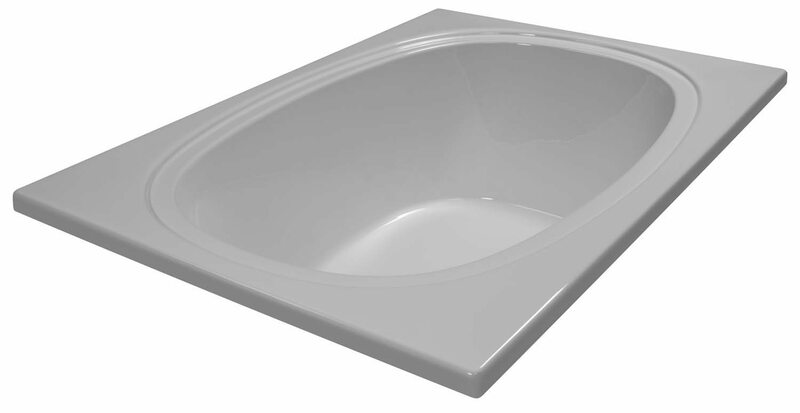 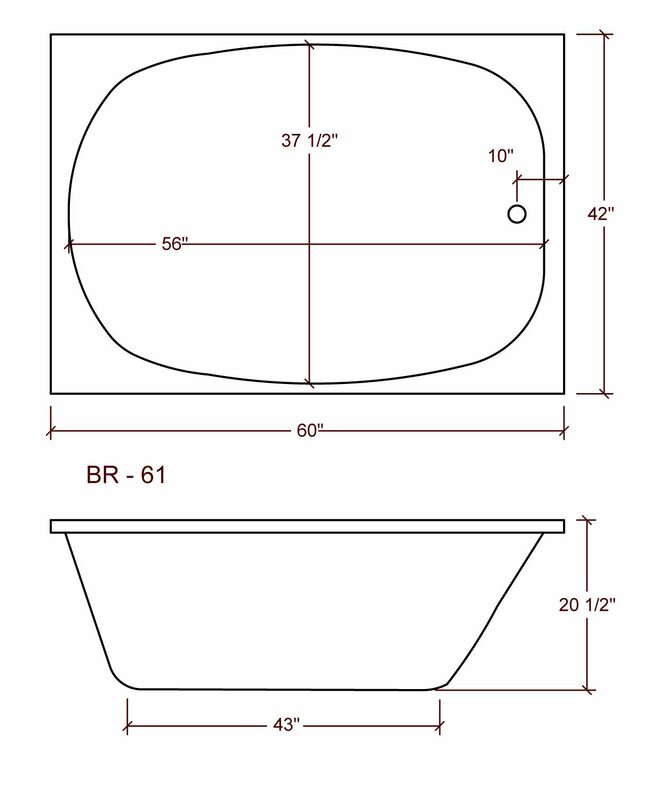 Featuring clean lines and meticulous curves, this bathtub has a striking design that is hard to miss. 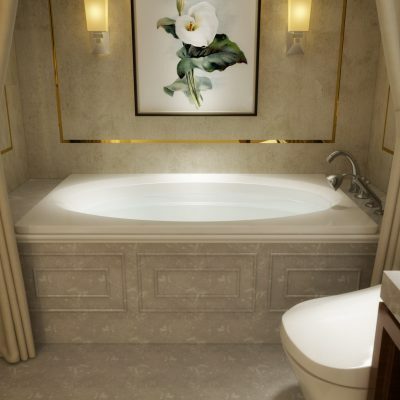 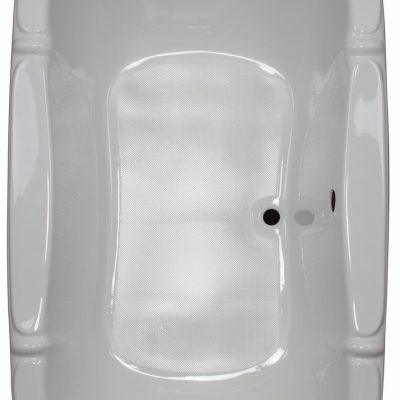 It has a quintessential contemporary style that looks appealing in most bathroom decors.